SYRACUSE — Timothy Allan Dilley, 54, 94 EMS D18A Lane, Syracuse, is not only facing charges relating to a domestic situation where he pointed a firearm, but he has been charged with being a fugitive from justice. 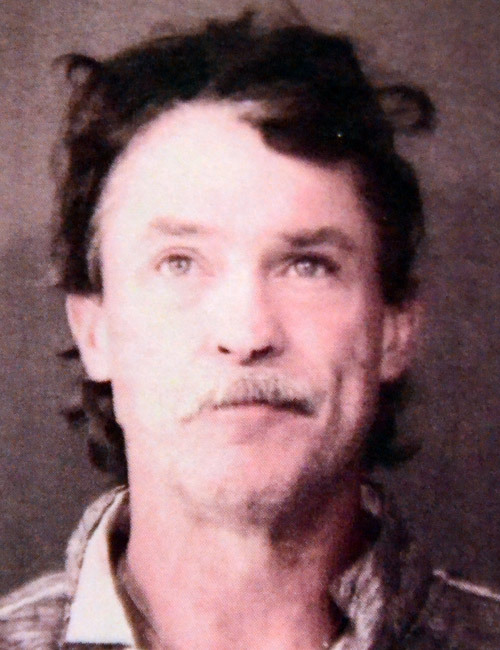 While official charges from Dilley’s Sept. 12 arrest for intimidation with a deadly weapon, battery causing moderate bodily injury, pointing a firearm at a person – loaded; and criminal recklessness with a deadly weapon, have not yet been filed, charges of being a fugitive from the state of Michigan were filed Sept. 14. His initial bond was set at $10,250 surety and cash. The bond for the fugitive charge was set at $500,000 surety. Court documents state a warrant from Kent County, Walker, Mich., was faxed to the Kosciusko County Prosecutor’s Office, showing Dilley was wanted by the state of Michigan for possession of less than 25 grams of a mixture containing controlled substance (cocaine) in Kent County. It was noted he has been a fugitive from Michigan since approximately Sept. 27, 1991, and Michigan would extradite Dilley. Officials with the Kosciusko County Sheriff’s Department report the initial call was received around 2 p.m. Tuesday, Sept. 12, of an unwanted individual and alleged battery. However, when police arrived the victim had left the scene. Then around 4:15 p.m. a third party notified authorities after hearing gun shots in the EMS D18A Lane area. Police, who have responded numerous times to the Dilley residence due to conflicts between he and a female, located the female on Defreese Road, while other officers responded to Dilley’s residence. Talking with the female victim and two individuals with her, police learned she went to Dilley’s residence to retrieve her property. She had taken two other individuals with her. All three told police Dilley had fired a shot gun over their heads as they stood in the yard. The bullet, from a shotgun, struck the bark of a tree sending leaves and bark fragments over the individuals. Additionally, they allege Dilley had threatened to harm all three and pointed a gun at the female victim. Police also noticed the female had a mark behind her right ear and marks on her arm where she was allegedly struck earlier in the day with a hard object – allegedly a wooden shovel handle. Dilley told police he felt threatened by the two individuals with the female and shot the firearm over their heads in an attempt to scare them off. He stated he did not reload the gun, but he did hide the gun. Police were able to locate the firearm as well as the object believed to have been used to strike the female earlier.